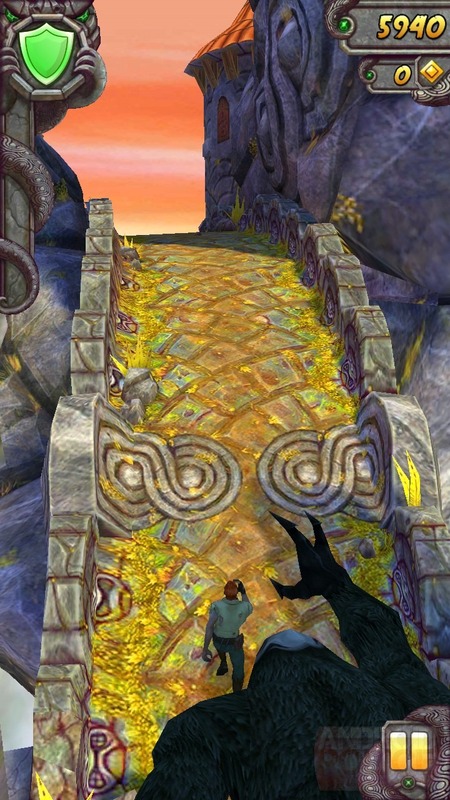 Bringing a much-needed update to the wildly popular Temple Run, Imangi Studios introduced Temple Run 2 to the Play Store earlier this evening. 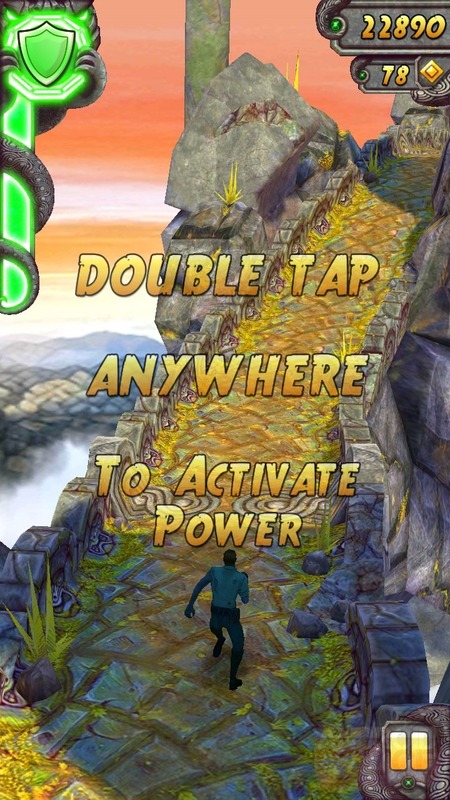 The game, which brings updated graphics, new obstacles, and player-specific powers, is essentially a refresh of the original, bringing it up to par with recent endless-runner entries like Activision's Pitfall!. 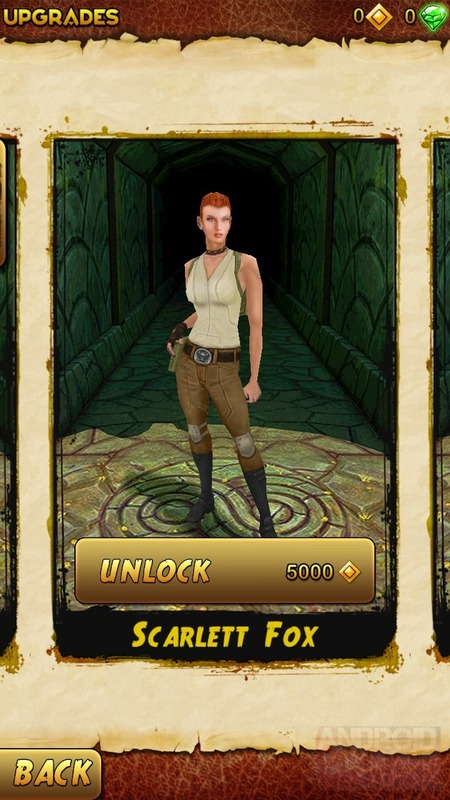 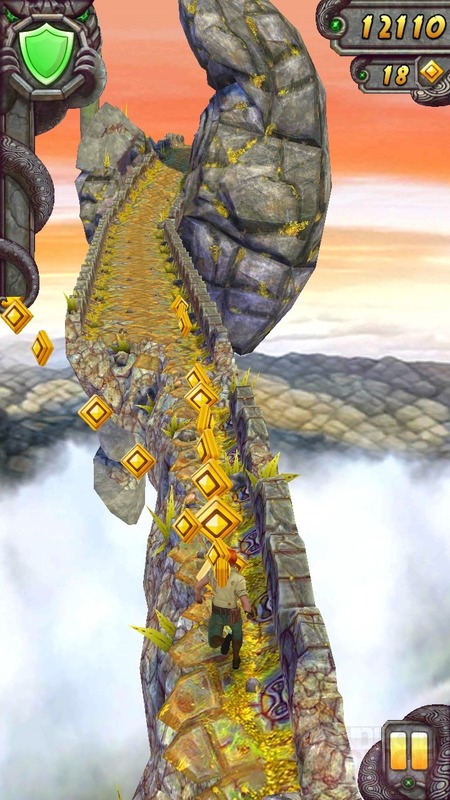 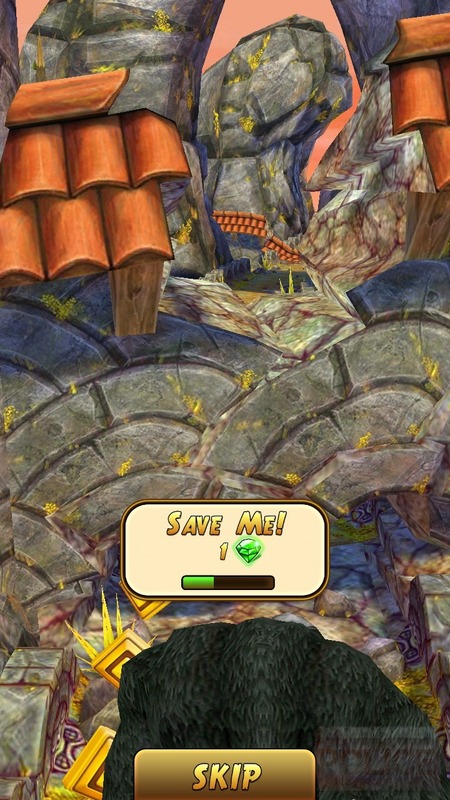 Temple Run 2, like its predecessor, provides players with a vague pretext surrounding a sacred idol. 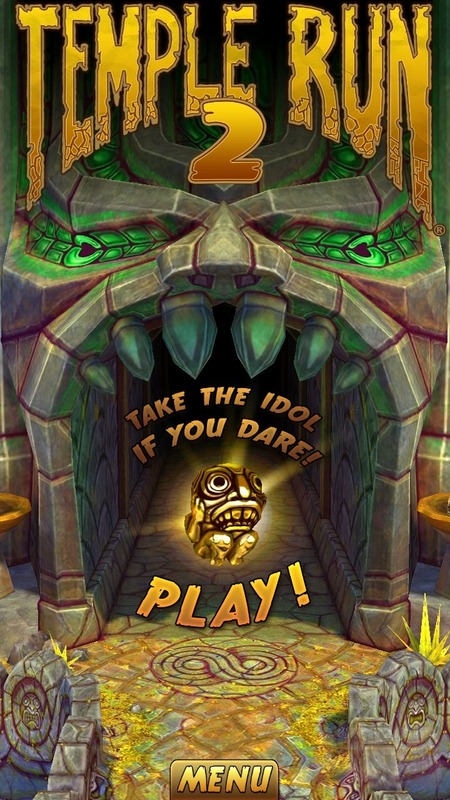 All you really need to know is that you're running from a big, scary, demon monkey, avoiding obstacles, and collecting as many coins as possible along the way. 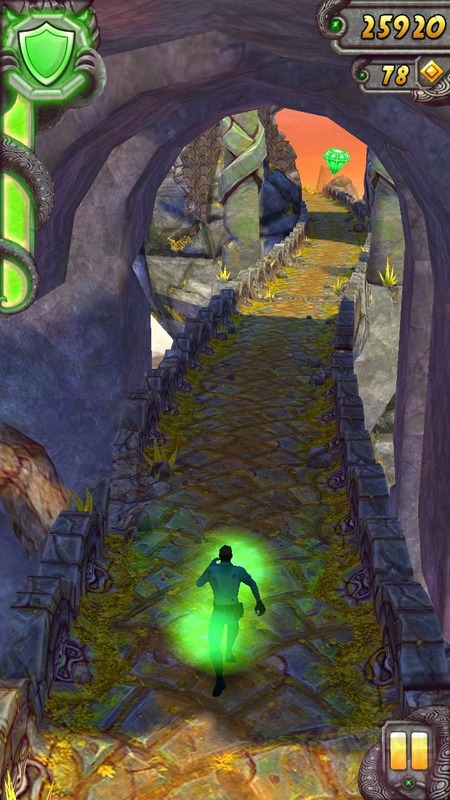 While the overall gameplay dynamic remains the same, players will enjoy sizable enhancements - for one thing, alternate characters are no longer just custom meshes - each character has its own special power. 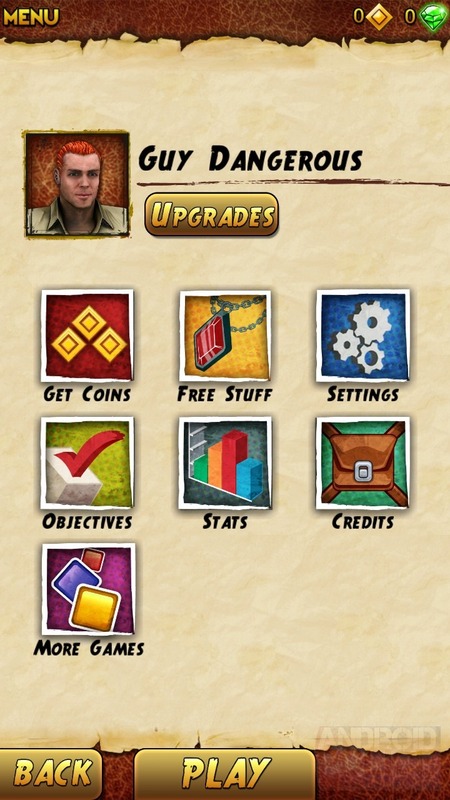 There are also more achievements to unlock, new great-looking environments, and improved graphics. 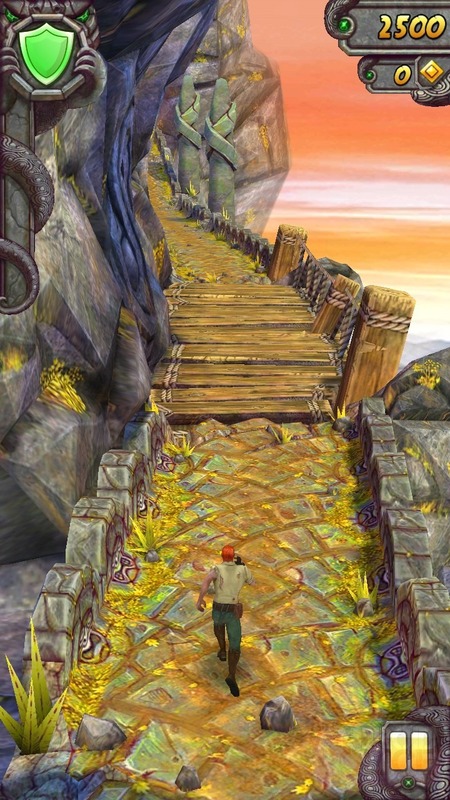 Overall, the game provides a major step up from its predecessor, while maintaining the same addictive, time-wasting feel players know and love. 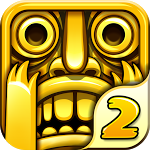 Plus, it's free from the Play Store, so just hit the widget below to grab the download.